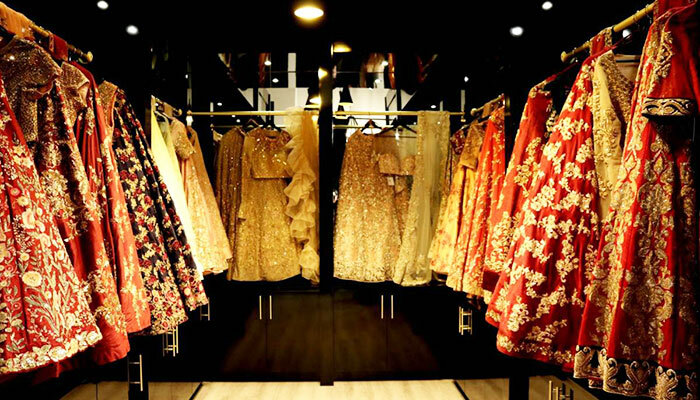 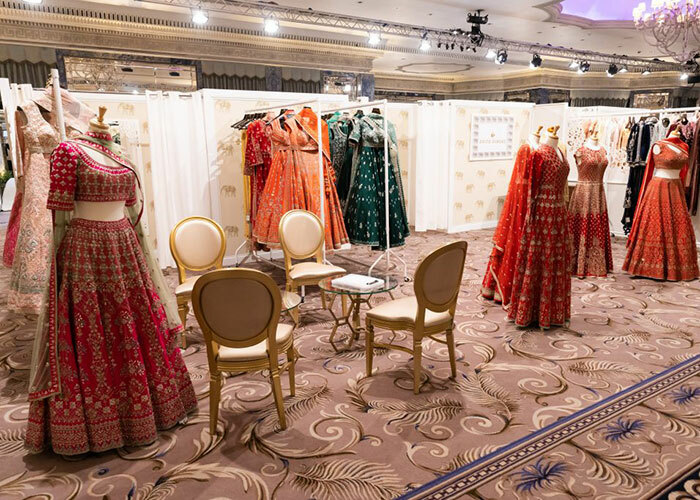 In May 2018, leading designer Anita Dongre, best known for her signature gota patti work on traditional wear, expanded her international footprint with the opening of a colossal flagship store at the heart of New York. 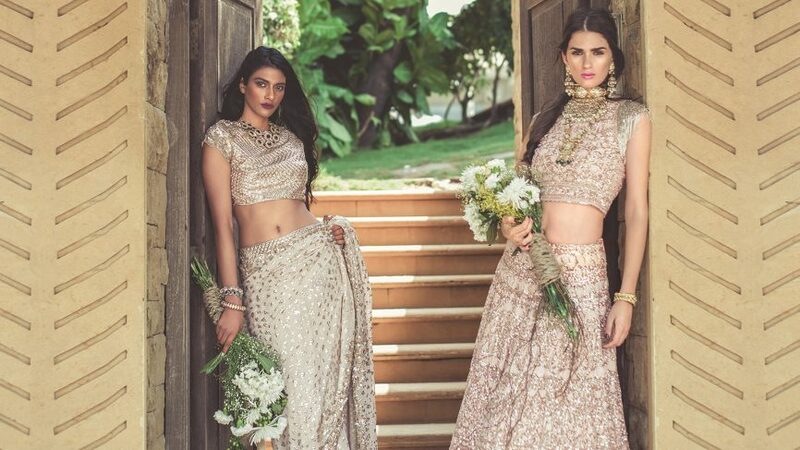 The space is not just home to the bridal couture, menswear and prêt lines, but also has a dedicated section for their sustainable luxury brand Anita Dongre Grassroot’s fine jewellery and ready-to-wear offerings. 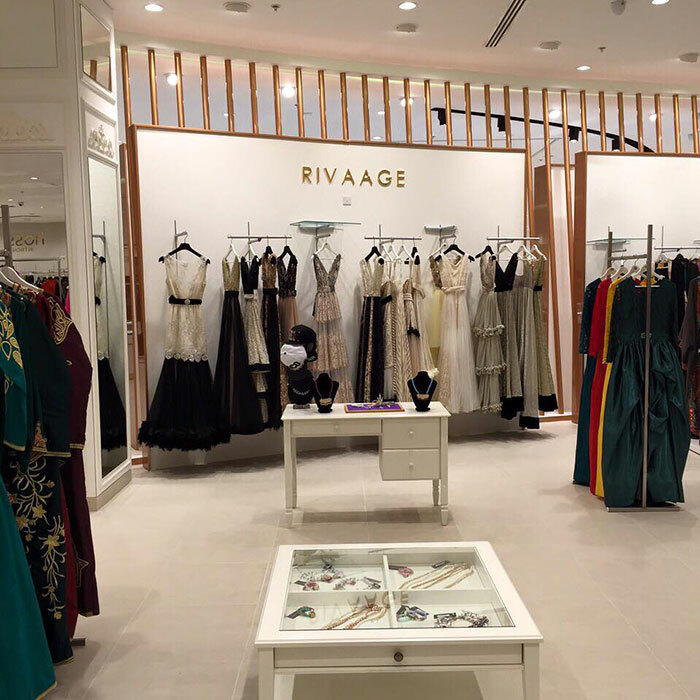 Brides, grooms and their families can also enjoy the luxury of the label’s bespoke services at this three-storied boutique.